Pergolas & Arbors - Luxury Living Scapes, Inc.
At Luxury Living Scapes, We are all about transforming a patio with potential to a space worth celebrating. We create custom pergolas and arbors, so we can be sure to design something that is perfect for you and your home! 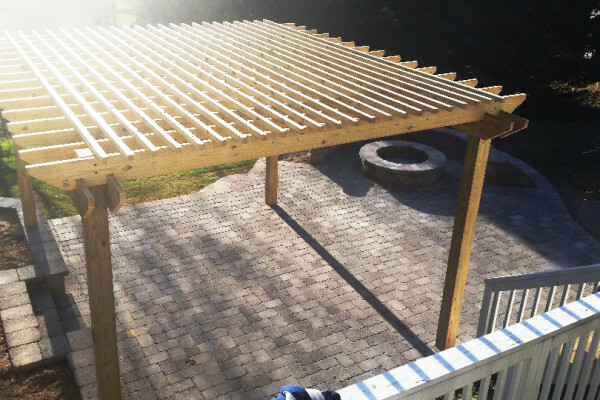 With the help of Belgard pavers and/or lumber and specialty wood options, we can help bring your backyard to life with a beautiful pergola or arbor! Pergolas, (depending on the type you choose), can offer a great deal of shading from the sun. They’re ideal for people who intend to spend some time outdoors and yet want to sit in a shaded spot. 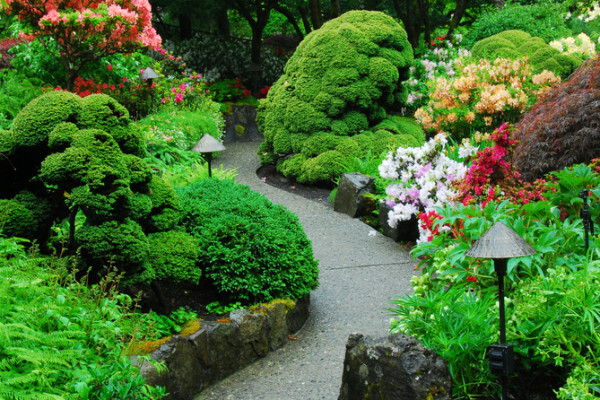 As opposed to arbors, they’re better suited for larger, more open landscapes. You can have them attached to your home or build as a separate structure. 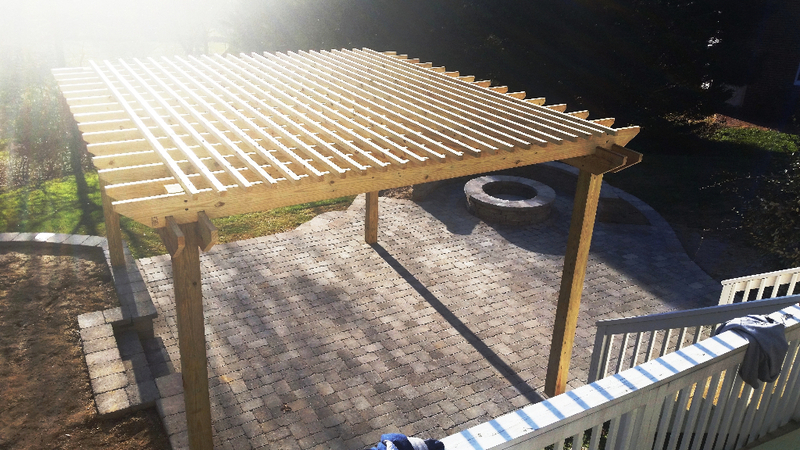 While having a pergola attached to your home is more economical, it can cause damage to the structure and care has to be taken while building it. You also have the option of selecting an open roof or a solid roof. As opposed to the larger area associated with pergolas, Arbors are generally ideal for small gardens and backyards. They add structure to the space, create an entry way or a door way and can be used to act as vertical support to some plants and vines. 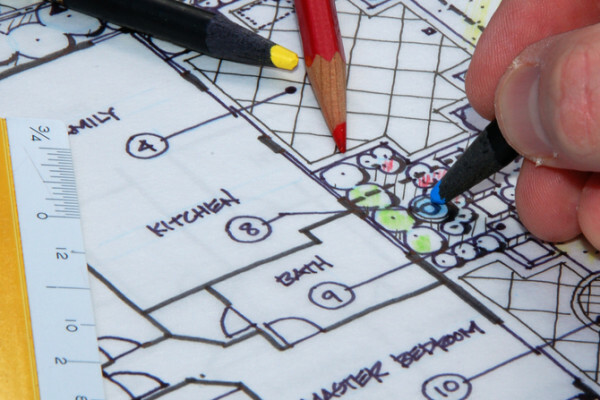 Depending on what your purpose is, you can pick a great location for the arbor. 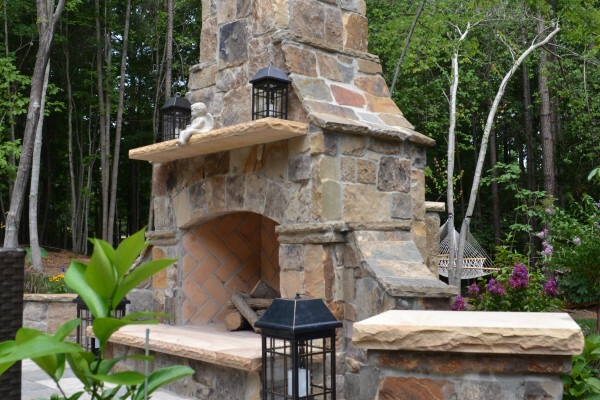 If you just want to add interest to your backyard, you can place it anywhere you like. If you intend to use it for growing plants, you need to place it where the plants would receive sunlight and proper nutrition. Moreover, the material would also differ. For decoration, you can order arbors made from redwood, cedar and similar materials. If you need to use them for growing plants and hanging pots, you need to use vinyl arbors since wood can become damaged.